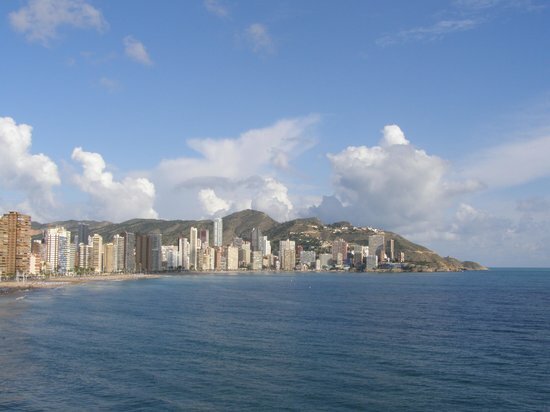 Bask on four miles of golden beaches, hit the Mediterranean Sea on water skis or stroll along Benidorm's promenade and revel in its seaside charms; it's a true Spanish beauty of the Costa Blanca. Originally a fishing town, the city's historic center wows with its blue-domed 18th-century church and picturesque alleyways. Panoramic views reward those who climb into the surrounding Canfali hills, and nearby rocky coves reveal underwater riches for scuba enthusiasts. End a day in the sun with a feast of local seafood.